Why Martial Arts and Massage Therapy? While it seems contradictory, the practices are actually complimentary – on several levels. Martial and Healing Arts have been practiced in tandem in most cultures for several millenia. Though this tradition has been lost in the West, in most of Asia it’s stereotypical for the village martial arts instructor to also be the village doctor. As I was growing up, each of my martial arts instructors had a background in some form(s) of healthcare, from first aid and western medicine to Chinese medical theory & Tui-Na — and we learned those healing methods as part of the martial arts curriculum. Well, not only does first aid come in handy for training injuries, but other healing methods keep us in top shape to continue training on the path of personal refinement. Also, a strong working knowledge of physiology and anatomy makes self-defense skills much more practical; alternately, learning self-defense also makes a healthcare practitioner aware of not only the frailty of life, but also it’s limitless potential to heal and grow. 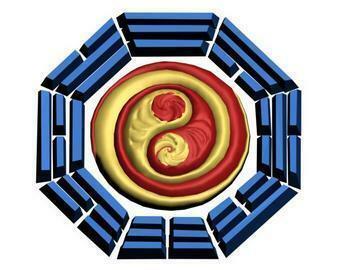 From an ethical perspective, martial arts teaches responsibility to help ourselves, and help others. For me, massage therapy is a facet of my martial arts practice, the goal is to help others heal and find balance. Becoming a professional healthcare provider has been a rewarding step in fulfilling this Fourfold Cycle. 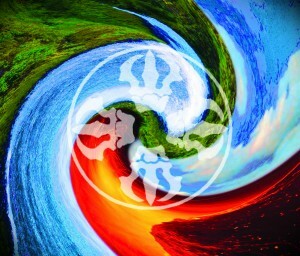 My martial arts background enhances my bodywork practice with refined sensitivity and intuition. I integrate Deep Tissue, myofacial release and energy work in each therapeutic session. 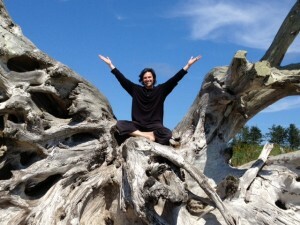 My commitment is to provide each client their own individual treatment plan, and a uniquely fluid, integrated bodywork experience that is seamlessly restorative and relaxing.Schedule your appointment today, and enroll in my life-changing classes — I will help you return to your center, health and wellness! P.S. 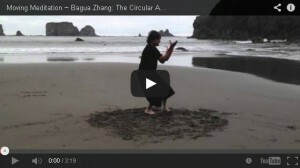 Announcing new Bagua Zhang classes! Call or email to register for classes!